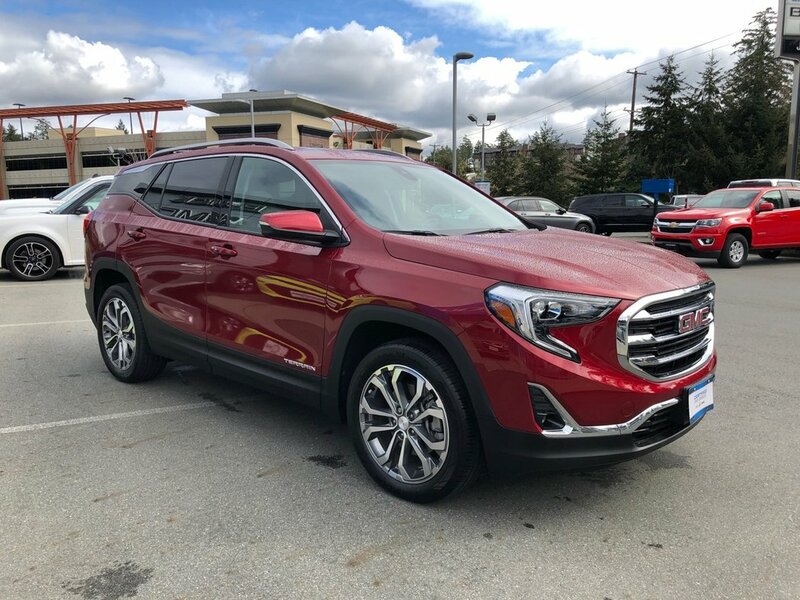 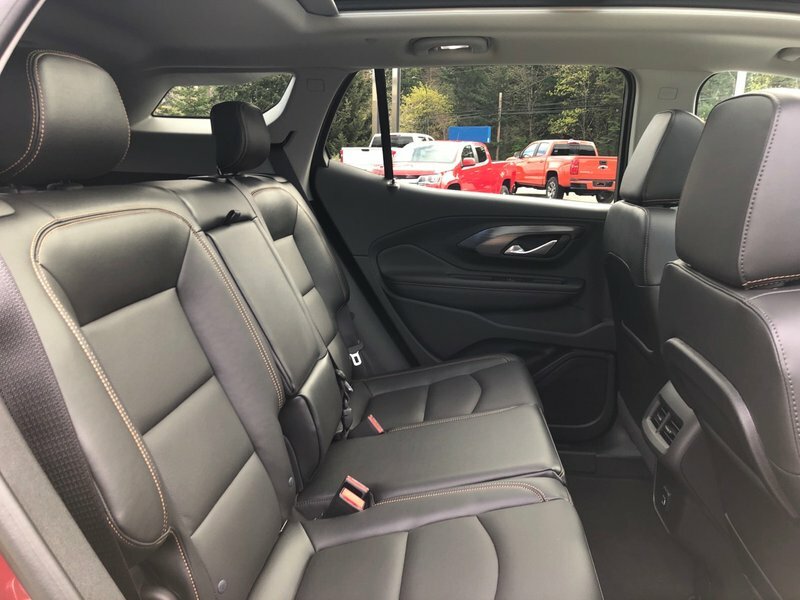 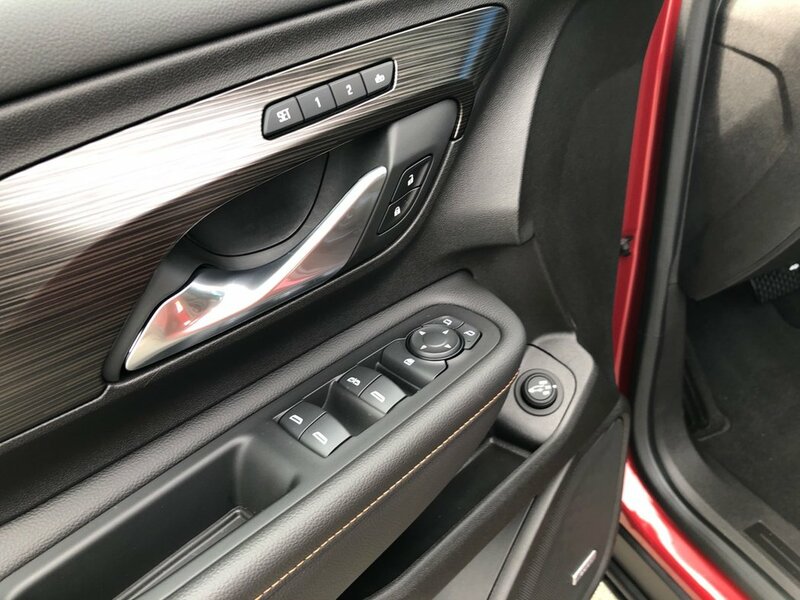 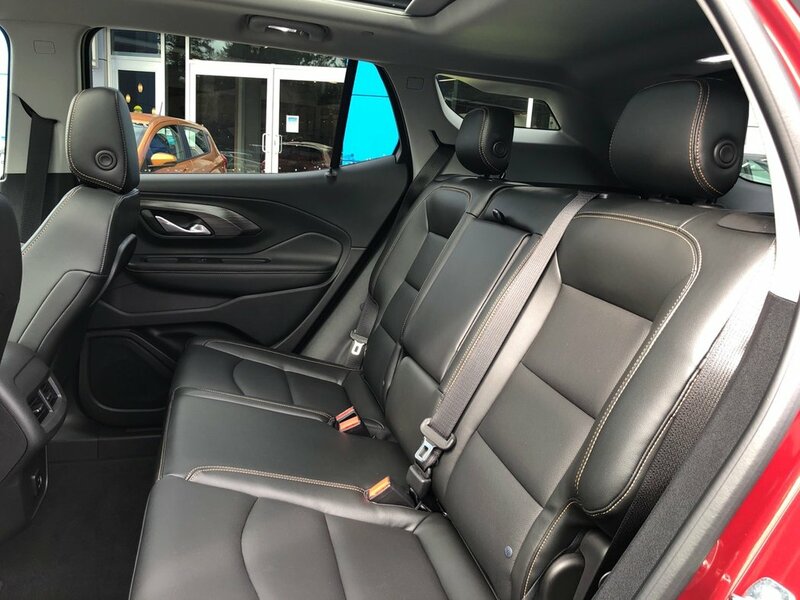 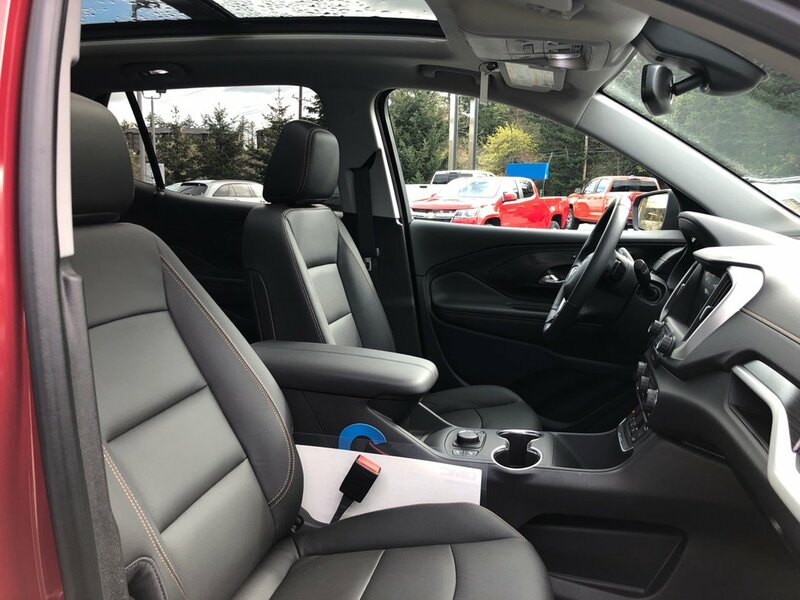 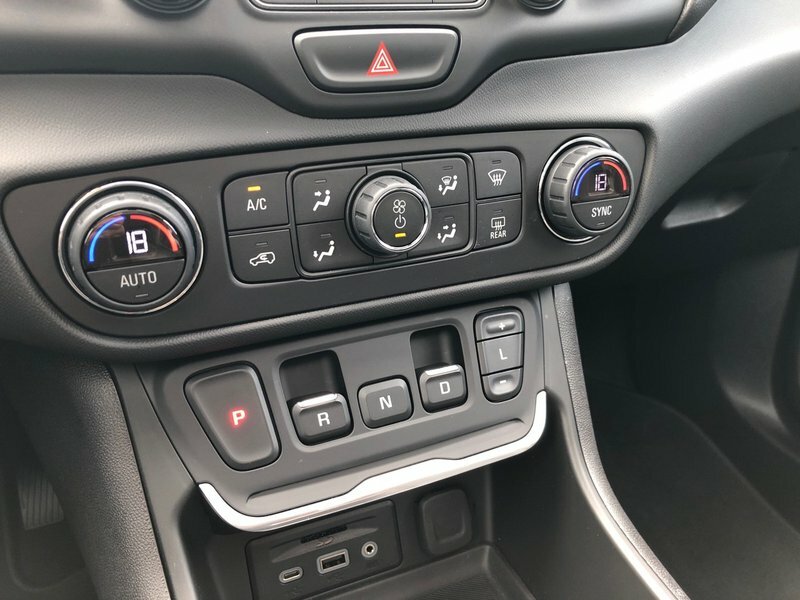 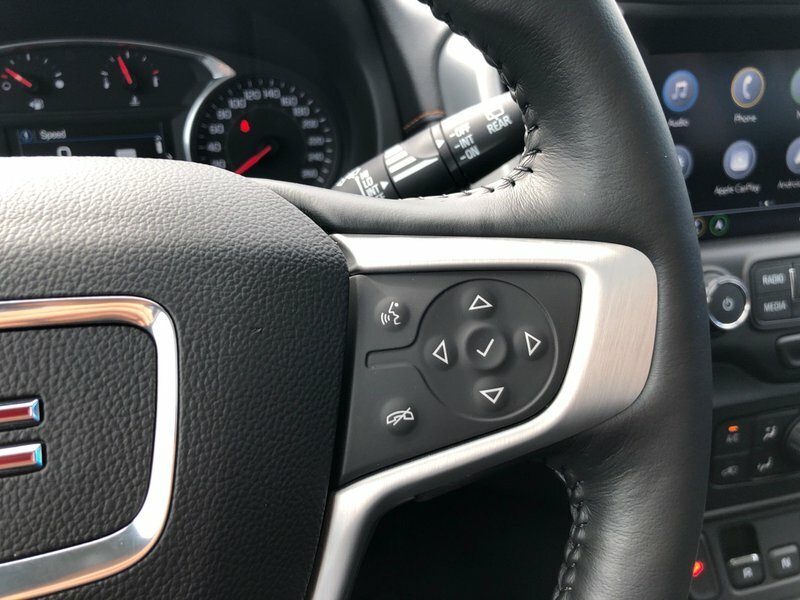 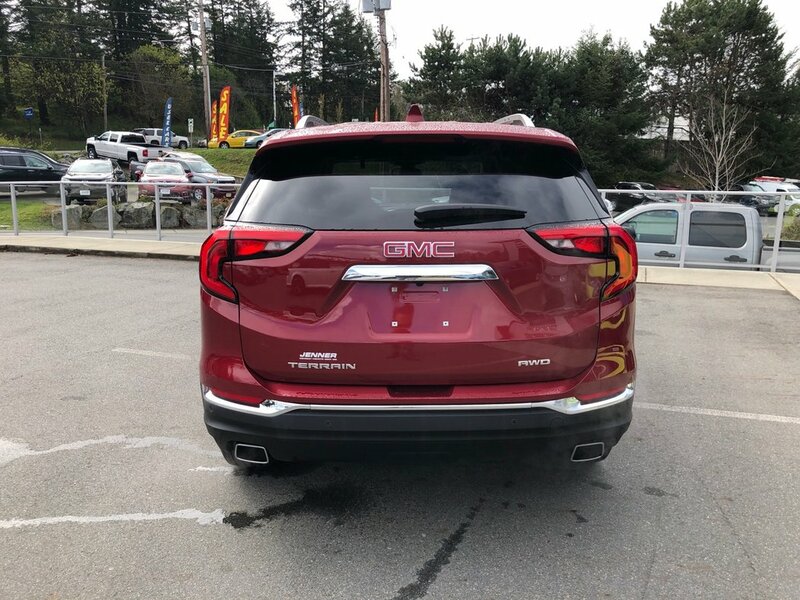 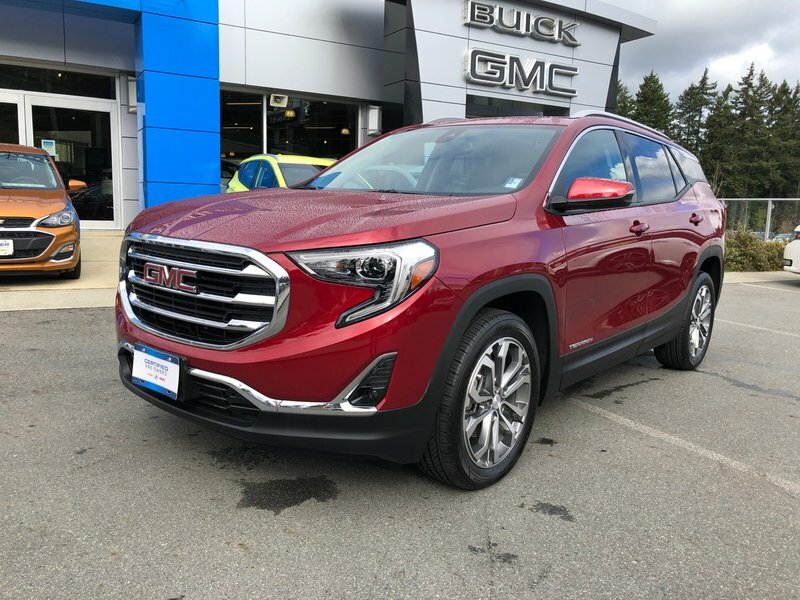 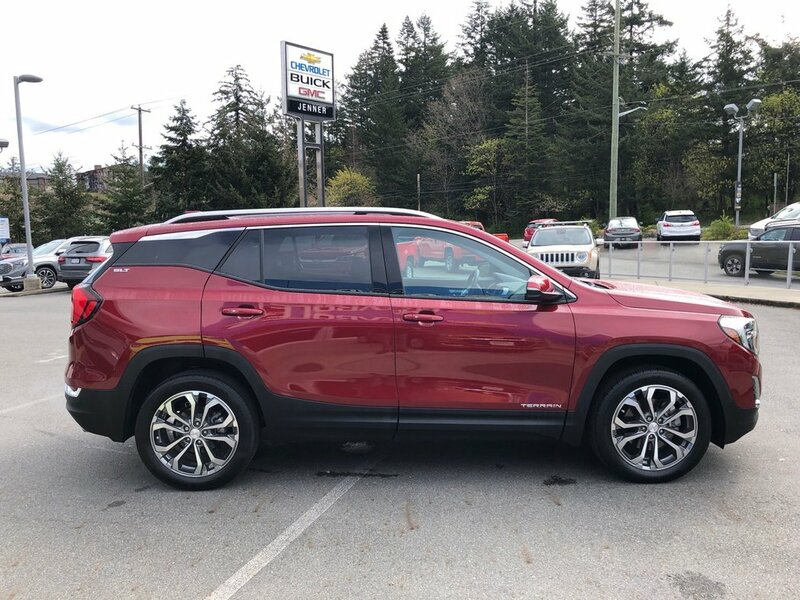 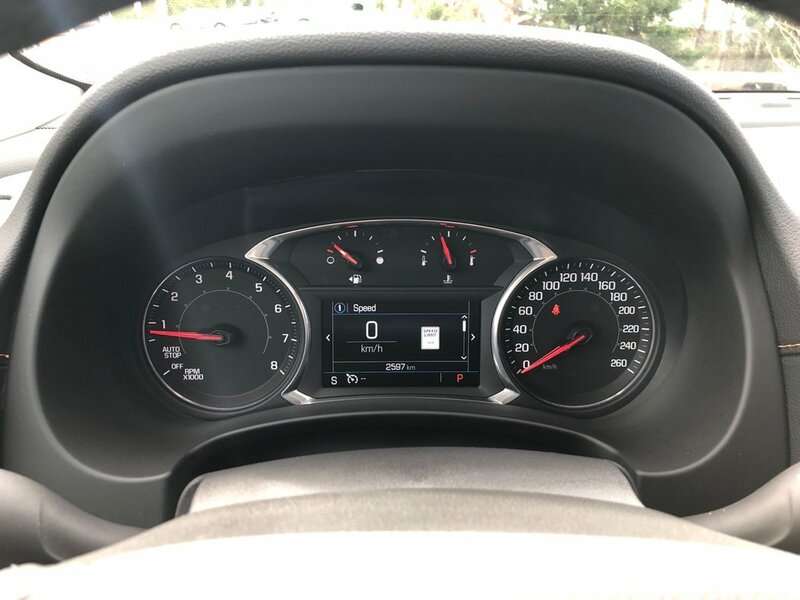 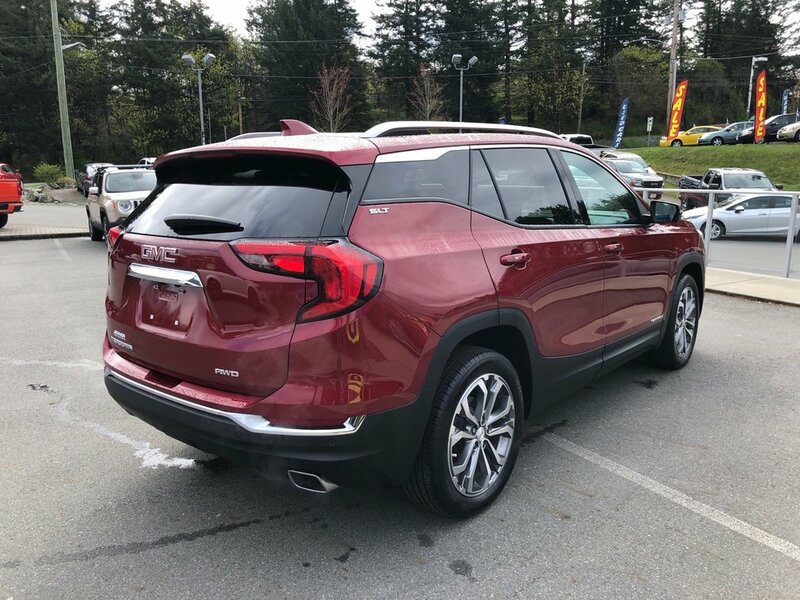 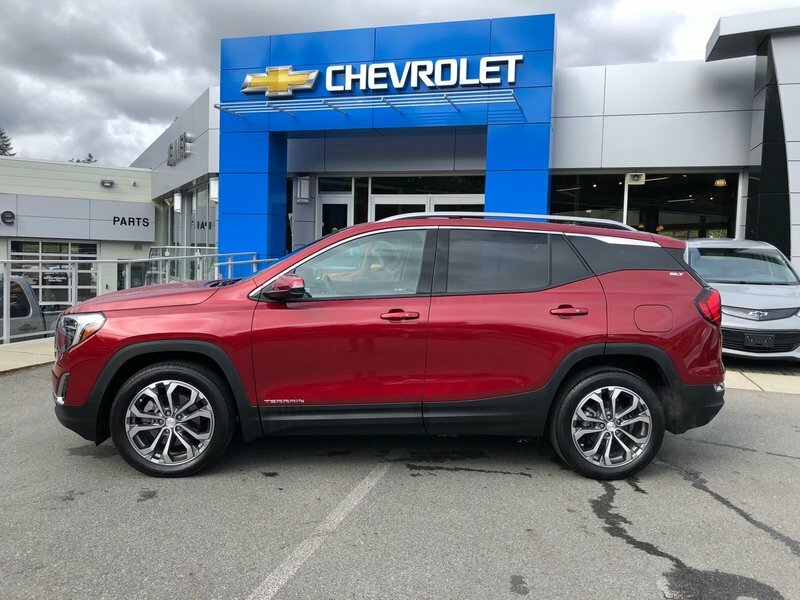 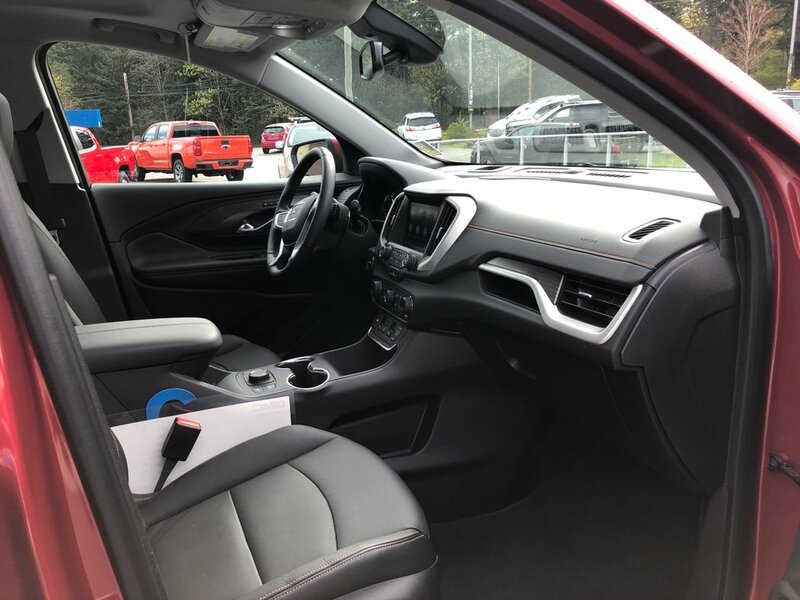 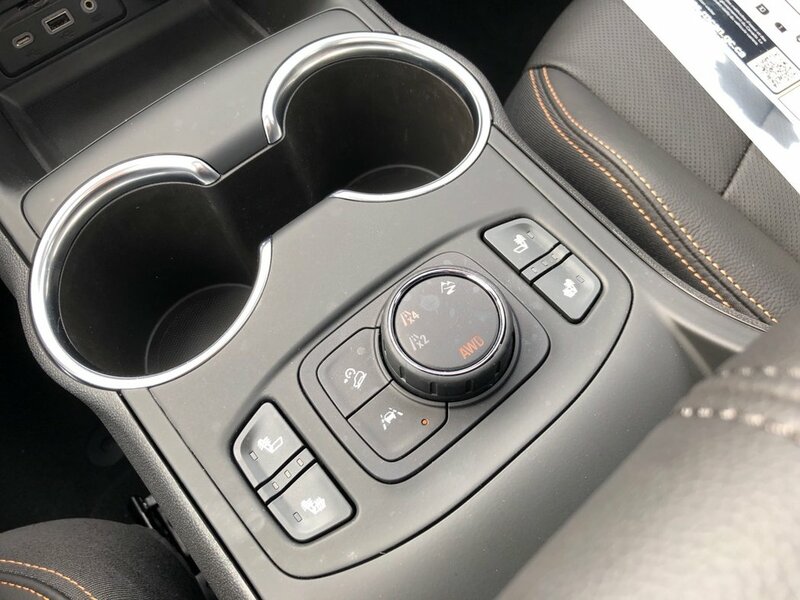 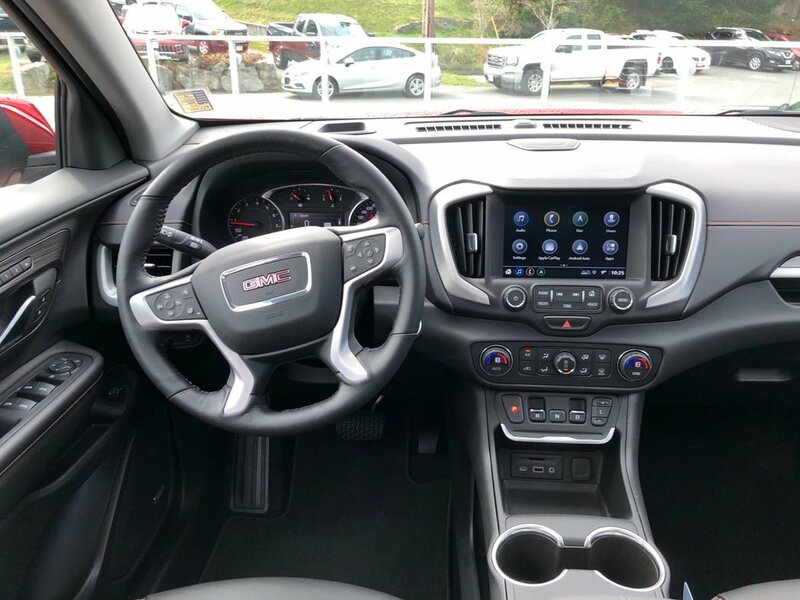 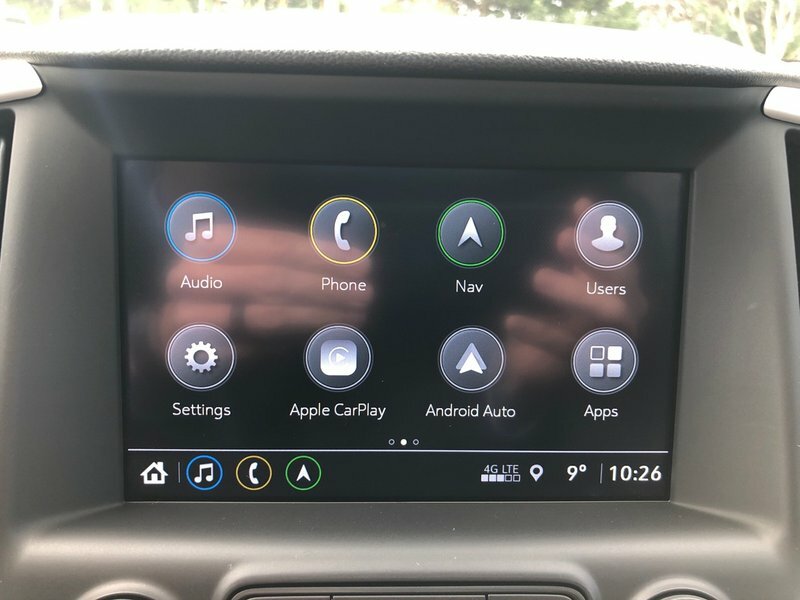 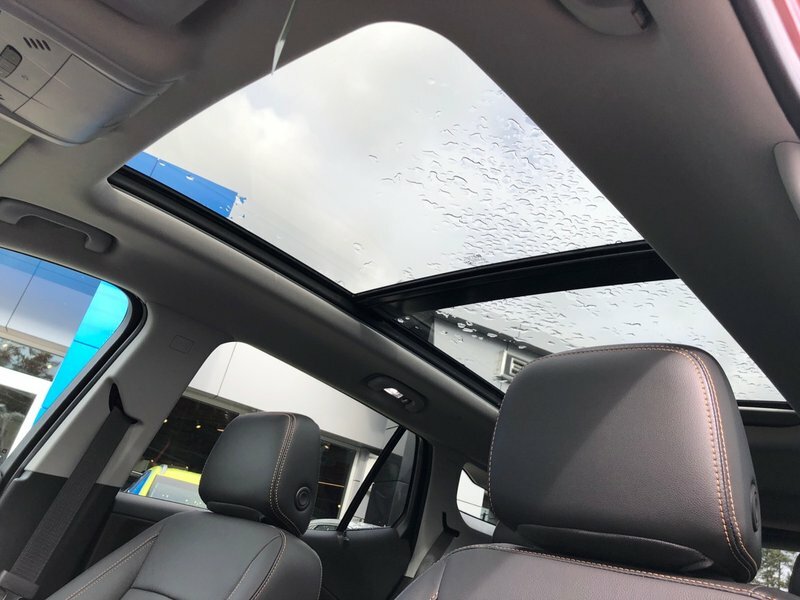 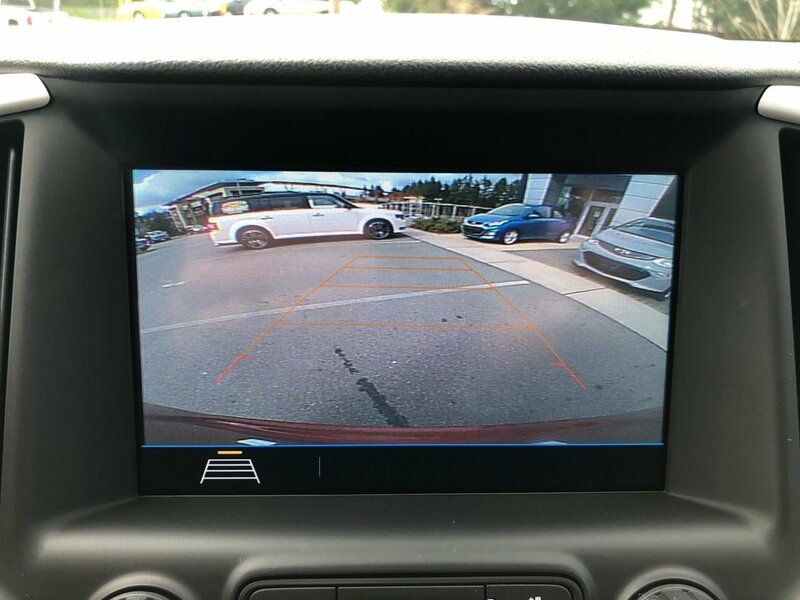 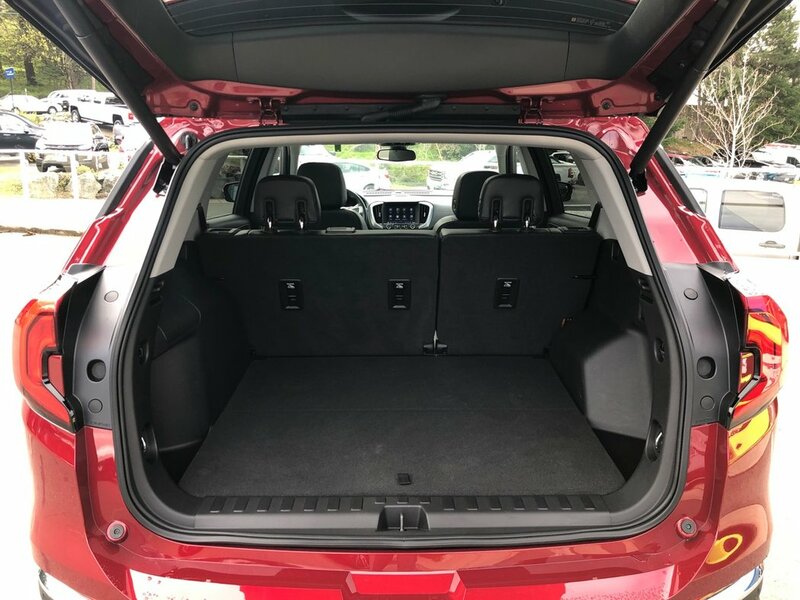 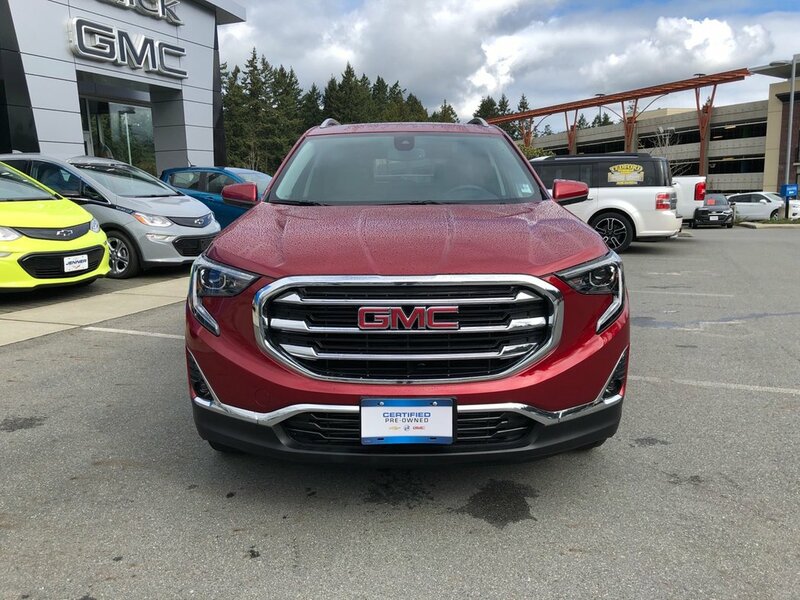 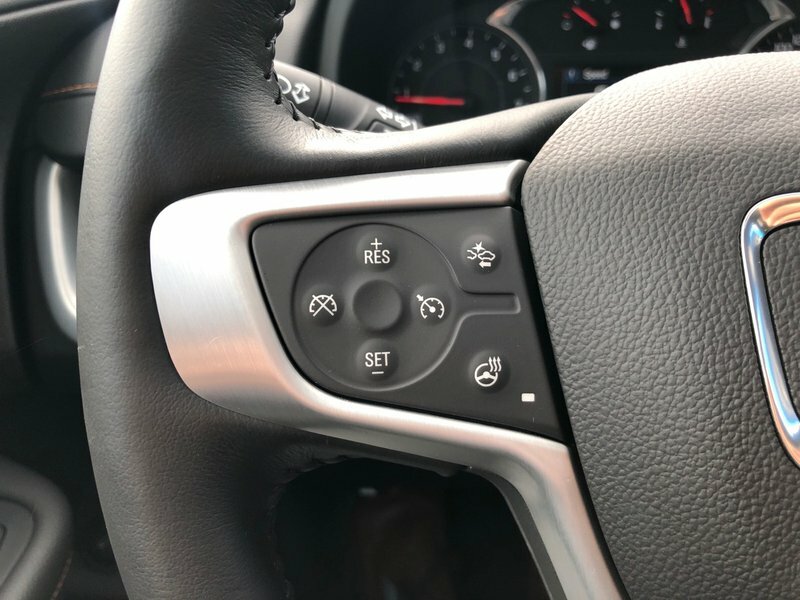 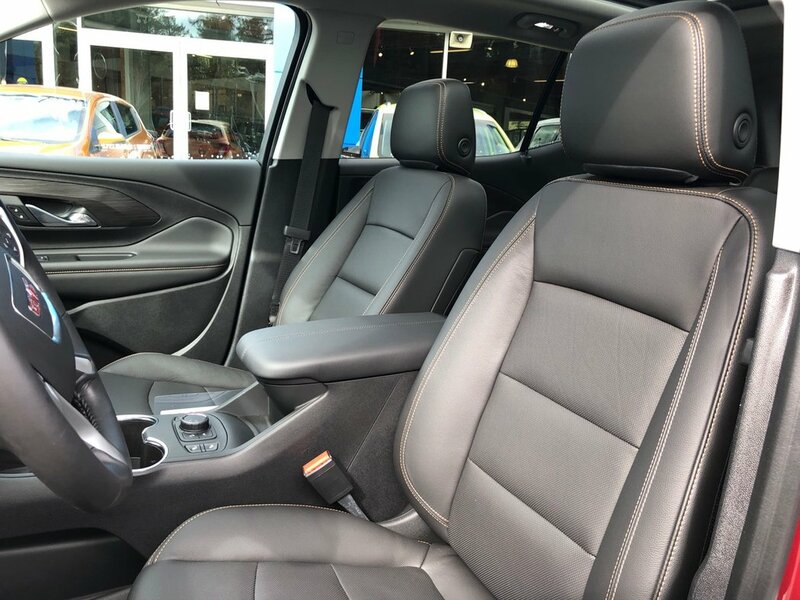 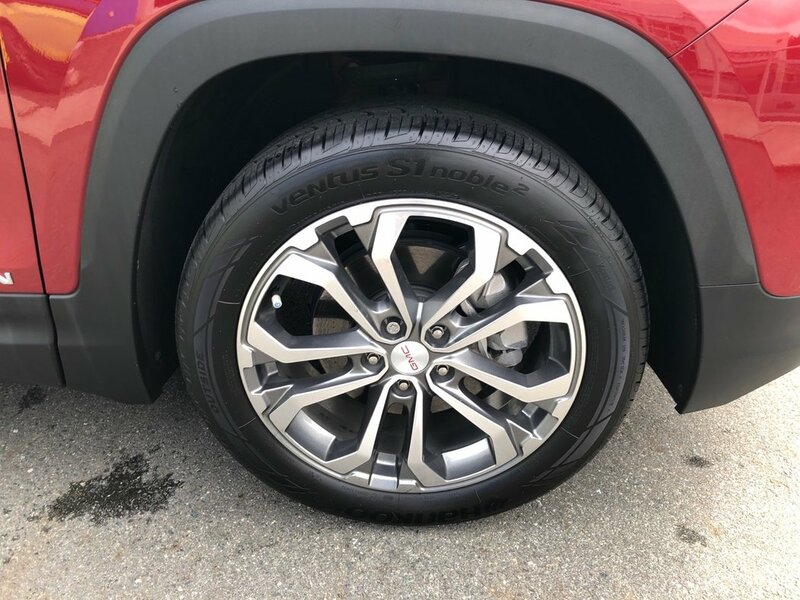 One owner, local Victoria vehicle, no accidents, and only 2,597 kms for mileage on this 2018 GMC Terrain SLT. 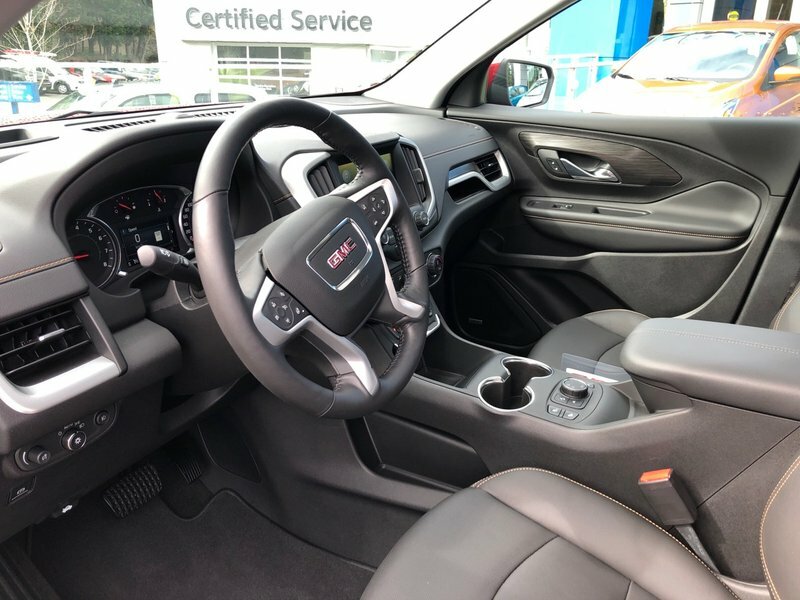 Nicely equipped with the 2.0L turbocharged engine, 9 speed automatic transmission, fog lights, LED daytime running lights, HID headlights, 19" alloy wheels, power lift gate, EZ-Key remote keyless entry, with remote start, Bose premium audio, power mirrors, power windows, heated leather seats, power seats with 2 position memory for drivers seat, heated leather steering wheel, cruise control, automatic headlights, Bluetooth, 8" touch screen radio with navigation, Apple CarPlay , Android Auto and backup camera, forward collision alert, lane departure warning, blind zone alert, reverse parking sensors, automatic dual zone climate control, and panorama sunroof. 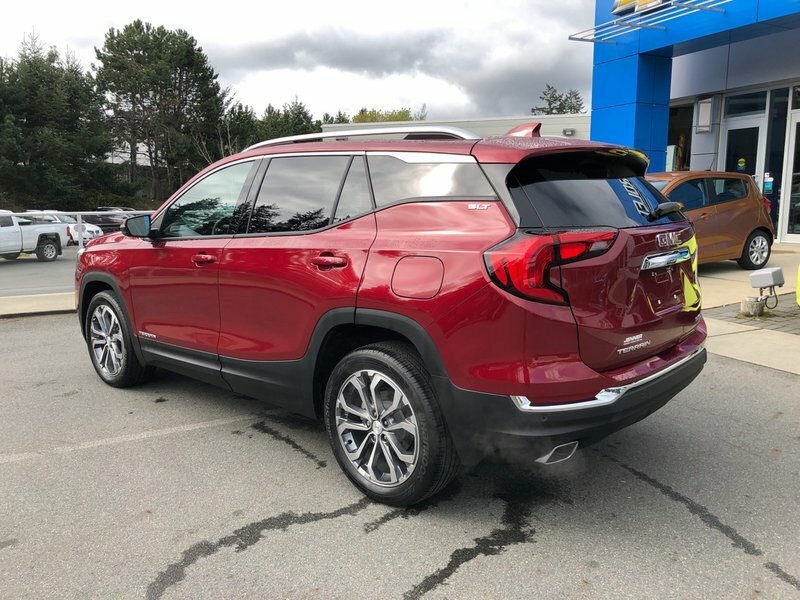 Save thousands over brand new!